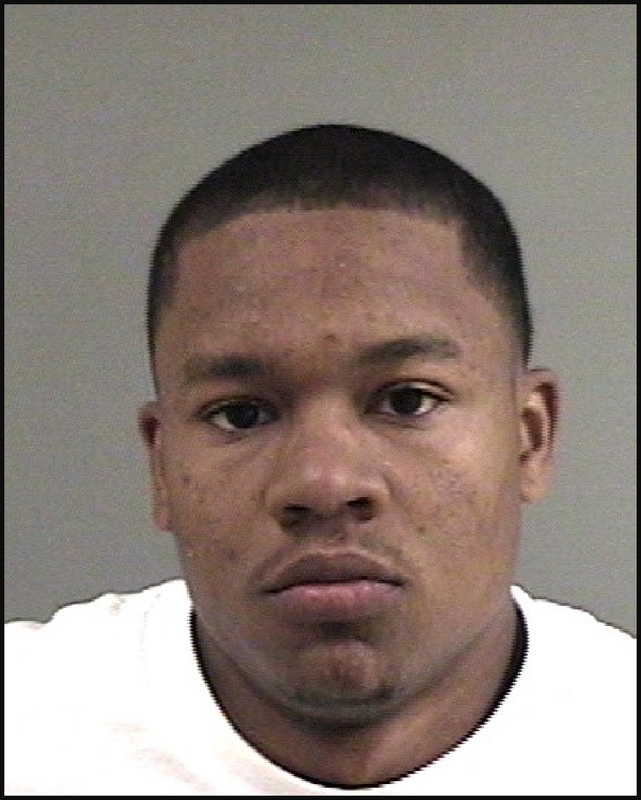 OAKLAND — Convicted triple killer Yusuf Bey IV won’t leave Alameda County without a fight, asking a judge Friday morning to let him represent himself in another violent felony case that must be resolved before he can be sent to state prison. Bey IV, 25, the former leader of Your Black Muslim Bakery, wants to fire his lawyer in a 2007 kidnapping and torture case. Bey IV has already been sentenced to multiple, consecutive life terms in prison after being convicted in June, in a separate case, of ordering the murder of journalist Chauncey Bailey and two other men. Bey IV tried to represent himself in yet another case last year, but a judge denied that motion after prosecutors said they believed Bey IV was using it as a ruse to pass unmonitored communications with his followers and order them to kill witnesses in the Bailey case. Prosecutor Melissa Krum, in opposing the latest motion, raised that witness tampering point Friday before a different judge, who declined to make a ruling. “He has made it very clear that his desire is to represent himself and I must concur,” Anne Beles — the lawyer Bey IV wants to fire — told Superior Court Judge Vernon Nakahara. Bey IV wanted to take over his defense immediately and appeared frustrated when Nakahara refused to let him speak, saying loudly, “Denied?” A further hearing on Bey IV’s motion was scheduled for Sept. 21. The case involves allegations that Bey IV and four followers kidnapped two women in 2007 and tortured one of them in a failed attempt to extort money. Two of Bey IV’s brothers have pleaded guilty; another man was convicted and sentenced to life. Krum said Bey IV’s request will become moot if the only other remaining defendant in the kidnapping case, Tamon Halfin, accepts a plea bargain offer that would give him around 16 years in prison. Halfin is scheduled in court next month. If he accepts the deal, charges against Bey IV will be dropped, Krum said. But if Halfin wants to take the case to trial, Bey IV will be tried alongside him, Krum said. Halfin’s lawyer declined to comment. Bey IV already facesa three consecutive life terms in state prison in the Bailey case, but cannot be transferred to the Department of Corrections and Rehabilitation until both the kidnapping case and another pending case involving real estate fraud allegations are resolved. Bey IV previously tried to represent himself in the real estate case. He also tried to fire his lawyer in the Bailey case and represent himself earlier this year before reconsidering. A judge quickly shot down Bey IV’s request in the real estate case after prosecutors expressed fear that allowing Bey IV unmonitored telephone calls — a special privilege of self- representation — would allow him to order witnesses against him intimidated or killed. According to legal documents, that’s exactly what Bey IV tried in the Bailey case, although he wasn’t charged. In that plot, Bey IV’s former lawyer, Lorna Patton Brown, is alleged to have smuggled Bey IV’s hit list against potential witnesses out of jail; the list was found two days later in the possession of a self-described “No. 1 soldier” for the bakery, Gary Popoff, according to a statement by a district attorney’s inspector. Brown has not been charged with a crime, but she is embroiled in an unresolved attempt to surrender her legal license to the State Bar Association and has closed her Oakland law office. Popoff was jailed on a parole violation for his part in the scheme and later arrested on unrelated gun charges.